Proudly serving the Cedar Rapids Corridor for over 30 years! 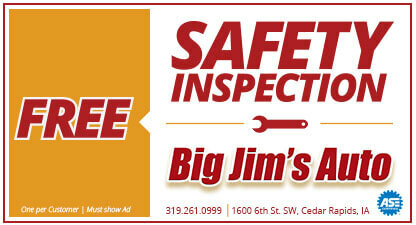 No fix is too BIG at Big Jim's! 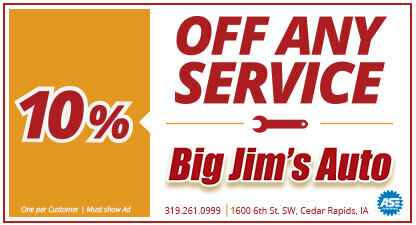 Big Jim's Auto is a family-owned auto repair shop offering comprehensive service to our customers in Cedar Rapids and the surrounding area. We are committed to the highest standard of customer care to ensure industry leading service. We do it all! Our highly skilled and experienced mechanics do everything from routine maintenance to more complex repairs. 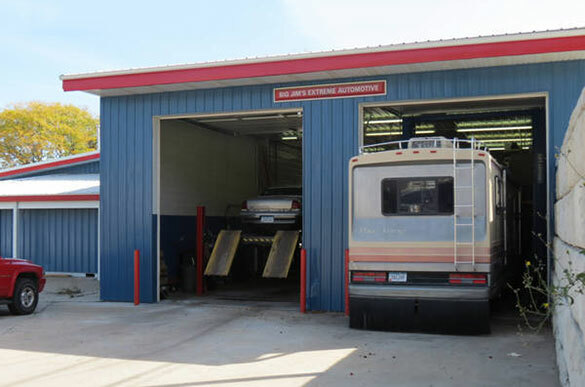 From modern to classic, European to American-made, when your vehicle is broken down, of course you want to take it to a mechanic you can trust. 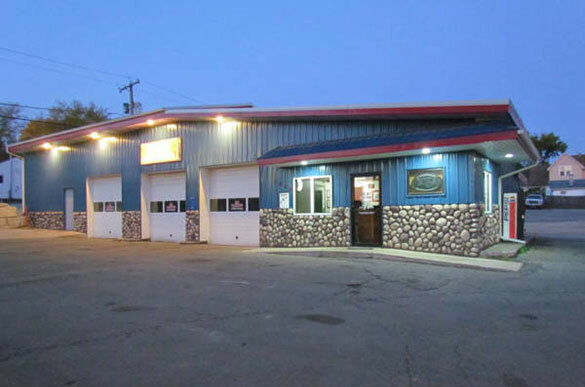 With 30 years of experience in the industry, we are experts in automotive service and are committed to high quality work. The latest diagnostic equipment helps us quickly and accurately identify your vehicle’s problem. We’ll always explain what’s going wrong and the work required to correct it. We want you to understand what needs to be done before we start the repair so you’re making the best decision for your vehicle. 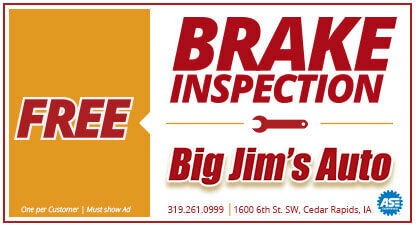 We treat every vehicle as if it were our own, so you can be sure it’s in good hands at Big Jim’s. We do everything under the hood which is why in addition to repairs, we offer full service maintenance. It’s crucial to ensure that all of your vehicle’s complex systems are healthy and remain healthy. That’s why we perform scheduled maintenance including tune ups, oil changes, and more, so each system can continue to do its part. Keeping up with your vehicle’s regular maintenance is also a good chance for a mechanic to spot any issues that may have gone unnoticed or ignored. Often maintenance helps a mechanic find necessary proactive repairs on brakes, alignment, and more. 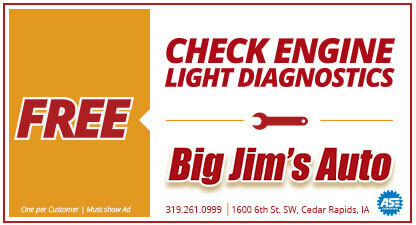 And when you bring your car or light truck to Big Jim’s for maintenance, you won’t want to take it anywhere else! Need a tow? Not sure what's wrong with your vehicle?